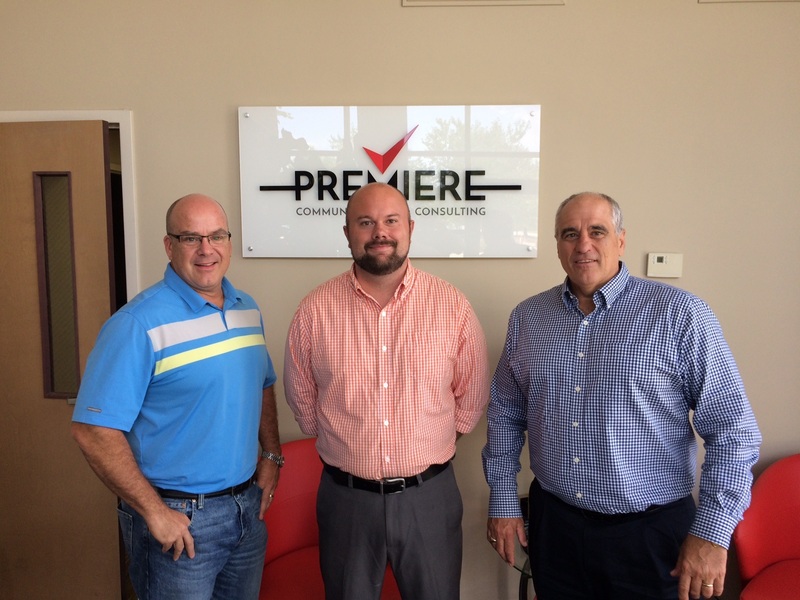 We would like to Welcome our three most recent additions to the Premiere team in NC. Alan Williams is joining Premiere as our Director of Layer 2 Systems Business Unit. Alan will be responsible for driving our business growth and processes as it relates to our Layer 2 Systems Strategy and overall implementation. As a former business owner and 20 plus years experience related to systems integration, Alan will bring a lot of practical experience to our organization as we grow this important part of our business. We are also happy to have Mark Logan, RCDD joining our operations team as a Senior Field Project Manager. Mark’s experience and local relationships are a great asset for the Raleigh Branch that only furthers our credibility in this market, as he makes the 9th designated RCDD we have on staff. Lastly we would like to announce the addition of Adam Shepherd to our sales team in the Charlotte branch. Adam will be one of our Strategic Account Managers focused on Business Development across all business units in Charlotte proper, and Central / Western, NC. Adam brings a lot of relationships and market knowledge that really enhances our Net Access to the market in this part of the state. Welcome Guys, we are very excited to be working with you all!